Funding is the issue where any new start up business is concerned. Potential investors need to be impressed with factual business acumen for success. Exaggerated information would prove to have a detrimental effect rather than be of benefit. The new business and its goals have to be outlined as clearly as possible with details giving out how each and every step to success is planned for fool proof results. The business proposal should portray confidence and matter. The report and presentation are the only chances you get to impress potential investors. Hence business report is of utmost importance since this is what potential investors have with them for reference while making the decision. It follows that your business proposal report should include everything about the intended business and its goals. An important tip to be kept in mind while preparing a business proposal is that potential investors are experienced in the ways of business and would see through hopes and hyperboles. They need to be convinced with facts that can be worked out on paper that their investments would reap benefits. Each step of the proposed business should be explained and the exact working outlined for investors. Business start ups need to get established and grow. Growth lies at the crux of all funding since it is growth that would bring profit and growth that would establish the business. Hence strategies for growth have to be carefully thought over and explained to the minute detail in the business proposal. The growth strategies devised should be able to satisfy all the apprehensions and anxiety that potential investors might feel for the product or service being considered. The opportunity or problem that is being fixed. If the business is trying to fix an existing problem then the ace of something new or innovative has to be present in the product for it to succeed in a competitive market. If the problem or opportunity is new then one wonders as to why the idea hadn’t been tried before or if it was tried, why it had failed? In addition huge market potential for the product or opportunity has to be demonstrated through various market growth potential estimates. The speciality of the product in comparison with other similar products is another factor of importance. The competitive advantages of the business such as a patent, copyrights, trademarks or a new manufacturing process can close the deal positively. People involved in the business are another important aspect that can lure investors. A good and experienced management team or exclusive licensing agreements can be taken as incentives for growth and success by potential investors. The attitude and skills of the person proposing the business is also given a lot of importance. 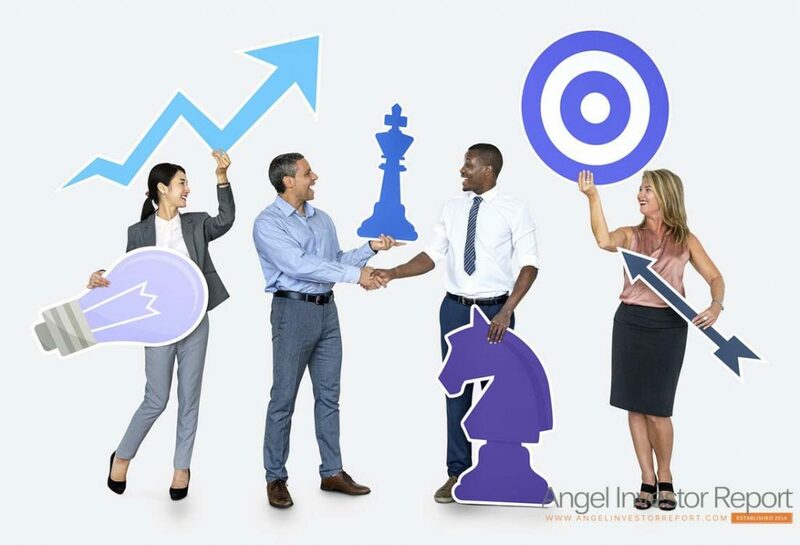 If you are looking for funding you need to demonstrate certain qualities that prove your and your team’s ability in handling and running a successful business. Experience and past performance plays important role here. Strategy for growth for your proposed business model has to be elucidated. The approach for conducting the business and bringing about revenue is the foundation of success for any new start up business. The business model has to be crystal clear and explained well to the sceptical investor. The scalability of the business is the next step. The business should be able to increase its volume with minimum new recruits. Promise of new continuous customers would affect growth and profit. This has to be dealt with finesse in the business proposal since most of it is based on positive speculation derived from market study and research. It would be wise to conduct a personal survey rather than rely on external market studies. Be sure to have lots of evidence and data in support of your strategy. Connecting to customers would have an impact on actual sales. Direct mails, retail channels, Web etc. are some of the methods that can be used. You need to specify what combinations you plan to use. Evidence matters. Be sure to include some good sales people on your team, after all this is a business and you need to sell your product or service. Selling requires a special talent and those with it prove to be invaluable to the business and company. Be aware of the risk factors and acknowledge those risks before the investors. Your trump card is to have solutions ready for these anticipated risks. Do not mull over competition but rather adopt and adapt the traits of your competitor and do one better than them for success. Financial projections and growth strategies should merge in the successful finale. Margins have to be considered and so must be the profits. Also do not forget about margins once you are in the hot seat in the competitive market. Ensure that the growth strategies outlined do not seem like fiction with good ideas. A proven product, a strong demand in market and a management team with experience are the three factors that can dip the needle in your favour. Validate your idea with a lot of vision and enthusiasm. Test your product or service, define the business model and accept the truth about it. Make the needed changes based on what your market survey and research tells you. Test run your product or service with a prototype, and get genuine feedback from customers. Customers would be able to provide you with a review if they can actually try the product. This would go a long way in building your growth strategy. Once the growth strategies are explained, acting on them becomes important. You need to have back up strategies for all growth plans. Ensure that all the outlined strategies are supported with lot of data and evidence from market studies. Investors like to get all possible information about the business proposed prior to considering investment. Create a business proposal that satisfies the sceptical investor.